Trained at East 15 Acting School. 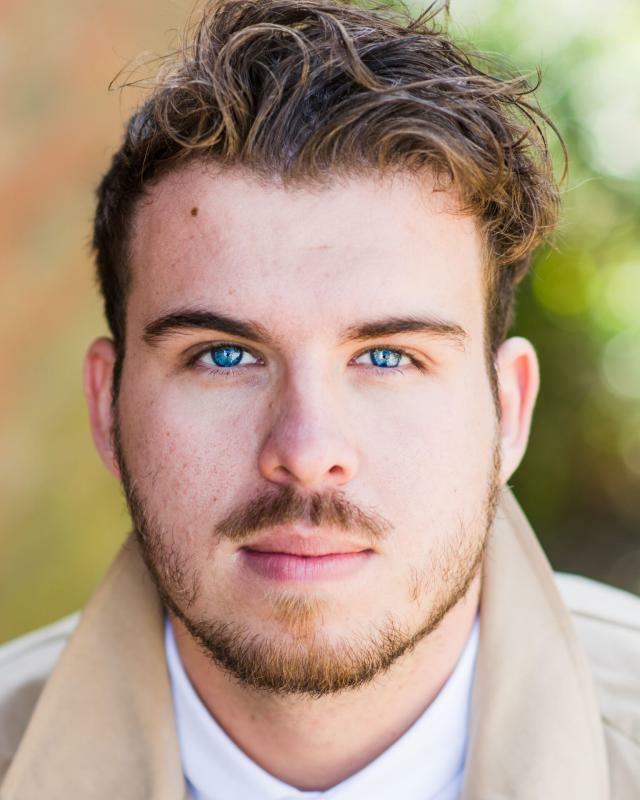 Welsh Bass / Baritone experienced in A Cappella, Choral Singing and Musical Theatre. Experienced in both stage and screen acting and have gained consecutive places at National Youth Theatre of Wales. Has knowledge in devising theatre for communities, trained in Laban studies, behavioural naturalism and presenting.